Entertainment Tonight has released a trailer preview for director Darren Aronofsky's biblical epic Noah. The full trailer will debut in theaters attached to The Hunger Games: Catching Fire on November 22nd. 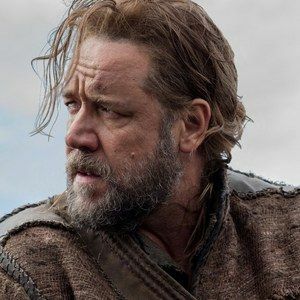 Get your first look at Russell Crowe as he attempts to build an arc and save mankind, arriving in cinemas across the country this March.